According to foreign media xda-developers, XDA junior member found that Xiaomi has started hardware testing of three new devices, two of which may be Android One phones. The three smartphones are codenamed “Pyxis”, “bamboo_sprout” and “cosmos_sprout”. The codes “bamboo_sprout” and “cosmos_sprout” may be Android One smartphones. The so-called Android One mobile phone belongs to the Android entry model. 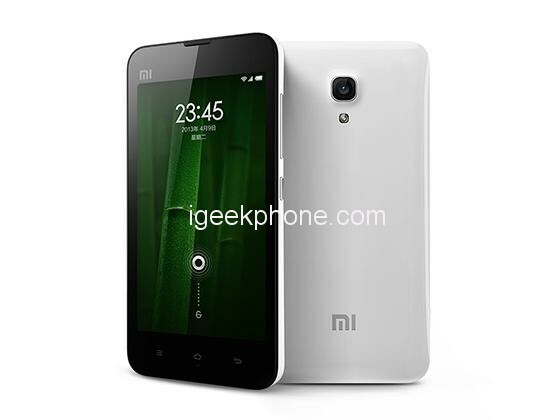 The previous Xiaomi A2 belongs to this type, and the configuration is equivalent to the domestic Xiaomi 6X. It is understood that there are three smartphones that test the screen fingerprint function. Obviously, this means that Xiaomi is trying to put on the screen fingerprint on the low-end mobile phone, which also means that the low-end mobile phone will also begin to popularize the thinner OLED screen. Some mobile phones have already applied screen fingerprints on low-end mobile phones. 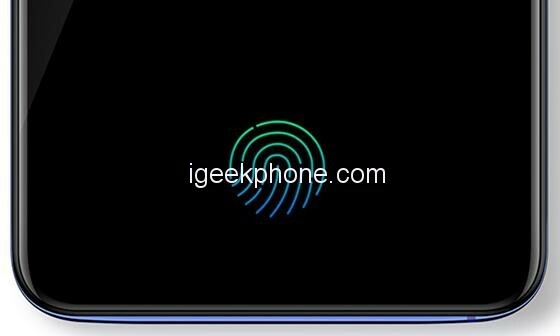 For example, the OPPO K1, which costs about 1,000 yuan ($148.94), is an entry-level mobile phone with screen fingerprints. 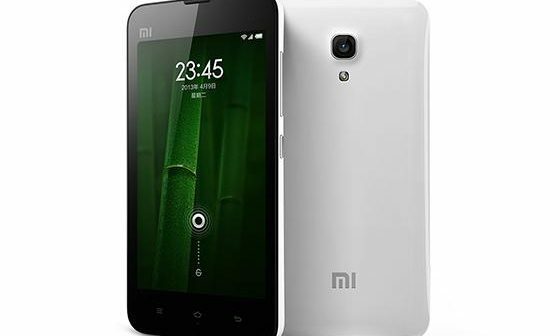 Now Xiaomi will also apply the screen fingerprint on the low-end mobile phone. Perhaps the screen fingerprint will be fully popularized in the Android phone. In addition, xda-developers speculated that the front-facing cameras of the three smartphones are 32 Megapixels and support 4-in-1 pixel grading, which will further enhance the self-timer experience and function. Previous ArticleThe Xiaomi Mi Max 4 Screen is Upgraded Again, is That 7″inches?